The Trust which runs Shropshire’s two acute hospitals says it needs at least seven more A&E Middle Grade Doctors and 15 more Registered A&E Nurses to keep both A&E departments open 24/7. 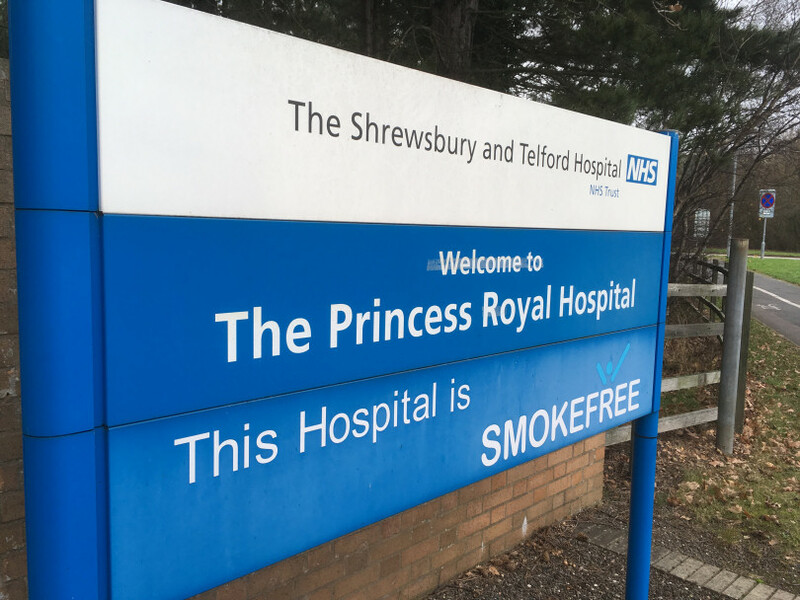 The board of Shrewsbury and Telford Hospital NHS Trust (SaTH) last Thursday agreed to suspend overnight A&E services at the Princess Royal Hospital (PRH) in Telford unless they can increase the number of emergency doctors and nurses. The Trust today said that it remains committed to recruiting to its Emergency Departments and it is the clinical view of the organisation that both Emergency Departments could be maintained – in the short-term – if the additional staff could be recruited. The Royal College of Medicine (RCEM) recommends that The Shrewsbury and Telford Hospital NHS Trust’s two A&E Departments has 32 Middle Grade Doctors – it has just 11. Nurse staffing levels in the department are also a concern as there are currently 24 vacancies, meaning a heavy reliance on agency nurses or shifts being left unfilled. Doctor Kevin Eardley, Medical Director for Unscheduled Care at SaTH, said: “What we all want is to keep both Emergency Departments open 24-hours-a-day, seven-days-a-week, but unless we have more Middle Grade Doctors and Nurses it isn’t safe or sustainable to keep going as we have been.